If you are a real tea fanatic, you should definitely try yellow tea. Why? 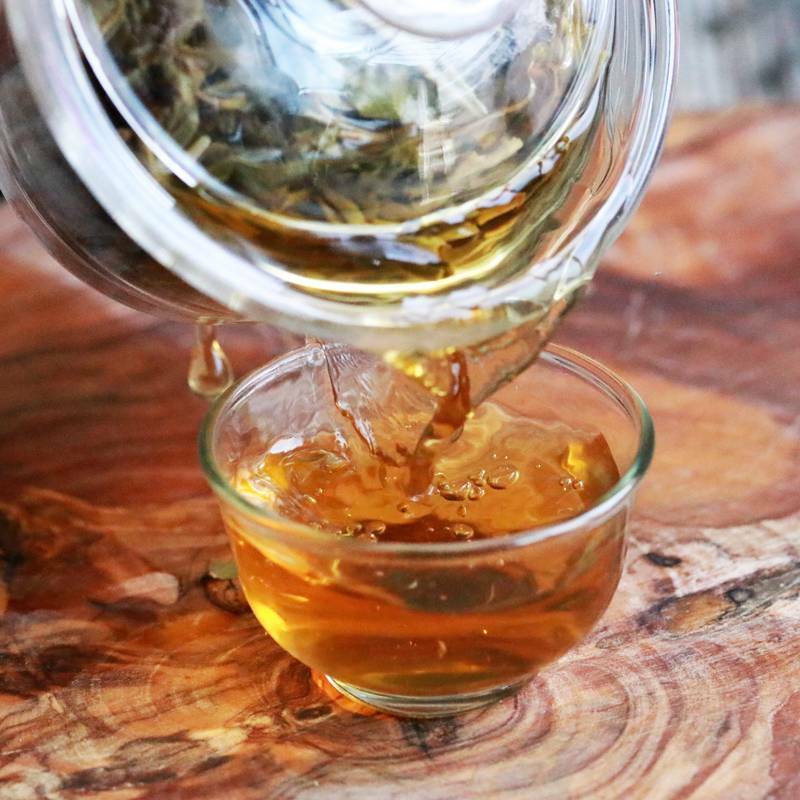 As a true tea lover, you are probably in search of some special and rare teas. And yellow tea is as rare as gold dust. 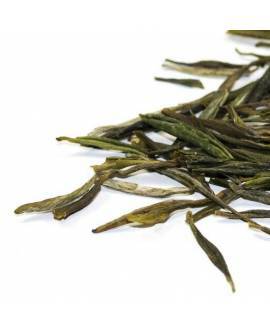 Nevertheless, it is a very close relative of green tea, although it is more complicated to produce. To a certain extent, this explains the reason for its uniqueness. The tea makers in China have to put much more effort into producing yellow tea and, with green tea being so popular, they make only small quantities of yellow. Besides, the knowledge and techniques for producing this little-known type of tea were slowly being lost over the years, so it is not very easy to find a high quality yellow tea as there are only a few skilled producers who make it and keep the manufacturing process a secret. As we mentioned earlier, yellow tea is a less well-known cousin of green tea. It is made in the same way as green tea with the difference that the tea leaves are panned at a lower temperature and are then wrapped or heaped. During this wrapping or heaping stage, the tea starts to ferment slightly, but not as much as during the production of sheng cha (raw pu-erh tea). It is a much lighter fermentation during which the tea leaves become a yellowish colour and lose the bright grassy flavour of green teas. 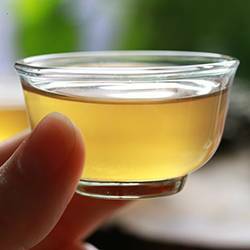 The taste of yellow tea is much mellower than green tea and less aggressive on the stomach. All our yellow teas are carefully packed into sealed bags to preserve freshness, quality, and therefore the health benefits of our loose teas. You can order a yellow tea sample of 5g or chose between packets of 25g, 50g, 100g or 250 g. The higher the quantity, the bigger the discount you will receive for your loose leaf tea purchase. This is because the packaging cost is very high, so the larger the quantity of tea you buy, the more money you will save on packaging.